National University hosted global media leader Oprah Winfrey for an inspiring and exclusive special lecture for students and the University community. Ms. Winfrey spoke about the value of leading a purpose-filled life, and answered students’ questions about the power of education to transform lives. As part of the presentation, Ms. Winfrey also participated in a Q&A with students, moderated by National University System Chancellor Dr. Michael R. Cunningham. The event was conducted in-person at the National University administrative headquarters in San Diego, and accessible through live streaming to the University’s 30,000 students, as well as to faculty, staff and alumni. During the presentation, Ms. Winfrey spoke on the theme of “Live Your Best Life” and then responded to questions from 11 National University students representing a range of regions, backgrounds and academic specialties. Students and recent alumni who attended the in-person event were selected based on leadership skills and a submitted short essay on ways that education has inspired them to contribute to society For the Greater good. The live presentation was also made available to students, faculty and other members of the National University community at designated campus locations through two-way streaming capabilities, allowing Ms. Winfrey to engage with students representing different geographic regions served by the University. Ms. Winfrey took questions from students at these other campus locations, including those in Los Angeles, Fresno and Sacramento. Portions of the filmed presentation may be highlighted on this web page. Please check back for further details. Ms. Winfrey was host and producer of the highest-rated talk show in television history, and serves as CEO and Chief Creative Officer of OWN – Oprah Winfrey Network. Her passion and commitment toward building a brighter future through education is well-known. 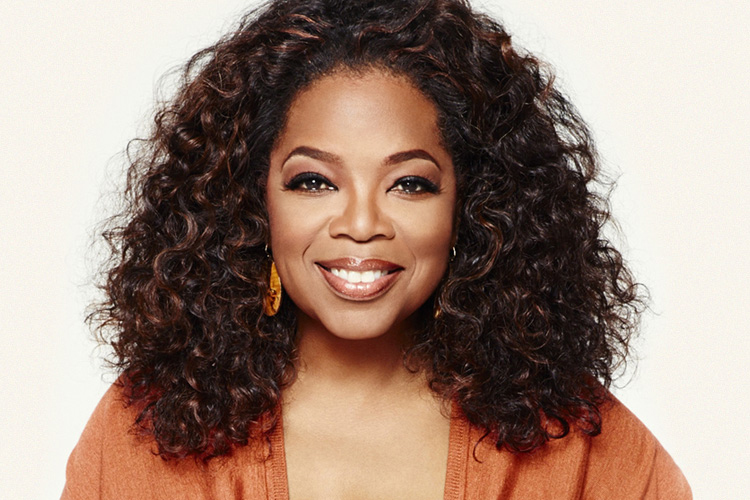 Through her private charity, The Oprah Winfrey Foundation, Ms. Winfrey has awarded hundreds of grants to organizations that support the education and empowerment of women, children and families in the United States and around the world. San Diego-based National University is one of the largest private nonprofit university in California with 30,000 students, online programs and more than two dozen campus locations in California and Nevada. Launched in 1971 to serve a growing adult learner population, the University is committed to serving its communities and students For the Greater good.